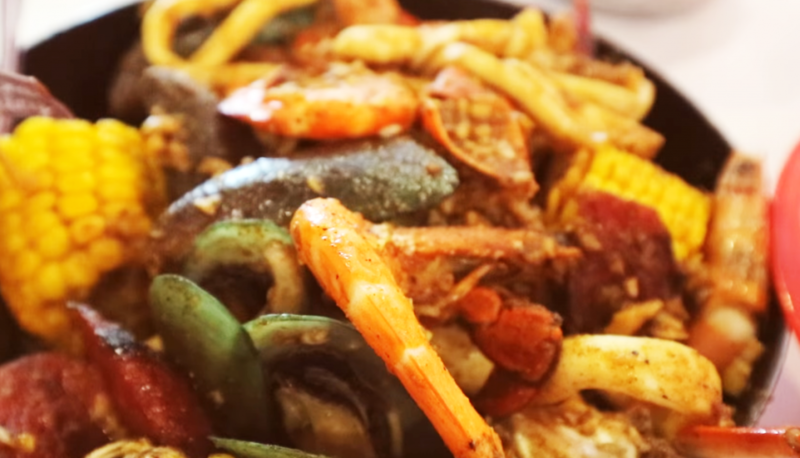 Cagayan de Oro is not only home to outdoor adventure, it is also boast of tasteful food for a gastronomic experience for the every adventurous foodie. 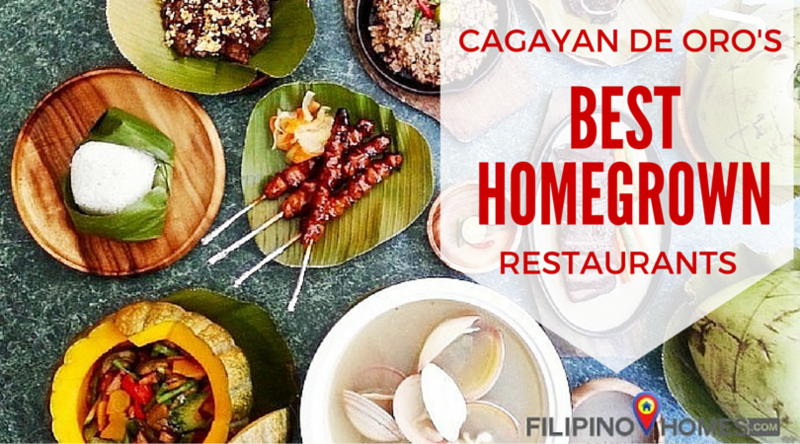 You will find homegrown restaurants, and food businesses making a name in Cagayan de Oro City and outside. If you’re into food, and you want to taste Cagayan de Oro’s finest homegrown dining, check out best homegrown restaurants in this city. Kagay-Anon is famous for serving ostrich meat from a nearby ostrich farm. 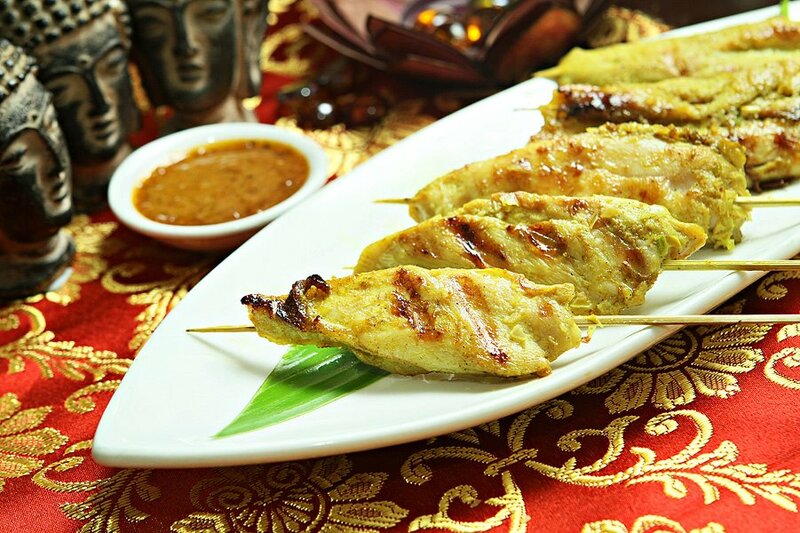 Its tender and juicy, so its definitely a must-try even for the not so adventurous. The food was over-all tasty, yet, with the exception of the ostrich meat, wasn’t any different from other Filipino restaurants. The place was like any typical Filipino restaurant with well-lighted interiors and wooden tables and chairs. A hip, cozy, relaxed, world class artisanal bread serving healthy, freshly made bread onsite with unique fusion interpretations of local bread products, gourmet comfort food, custom gelato mixes and a selection of freshly brewed coffees. It is one of the must-go-to breakfast places, and for casual and quite dining. Barkadahan Grill is definitely amongst Kagay-anon’s favorite grill house. It started out as a hang-out spot for friends and families that quickly grew to the restaurant to celebrate occasions and events at. 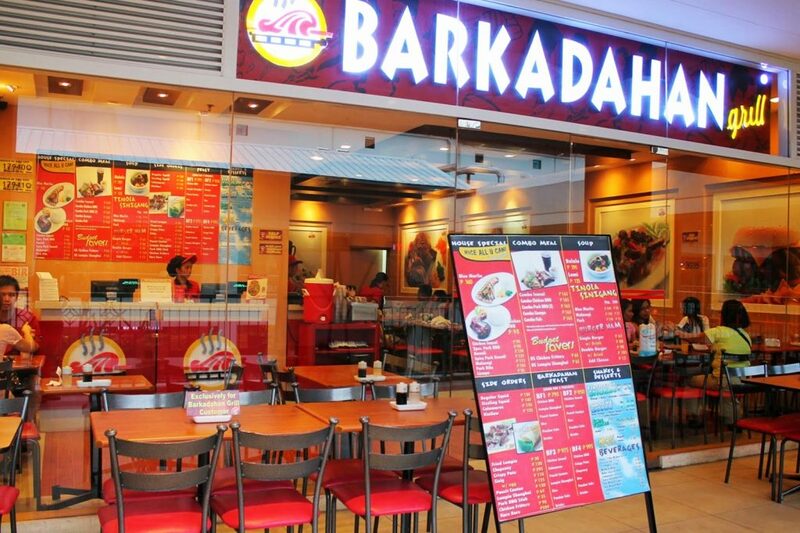 Barkadahan Grill is set open a few more branches around Cagayan de Oro to cater to their growing clintele. Apart from their mouth-watering, delicious grilled foods, it offers reasonably priced meals that won’t hurt your pocket. 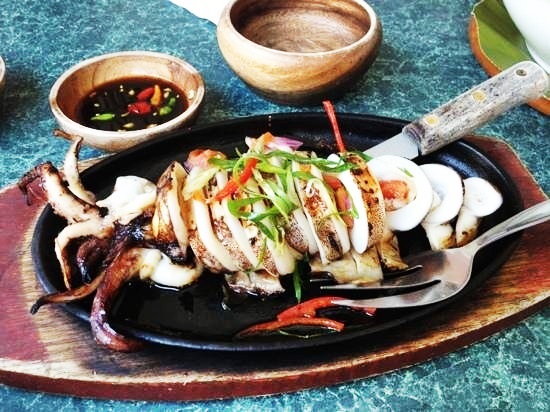 This Filipino-themed grill house in Cagayan de Oro is located along Corrales Avenue right beside Pit Stop. It is one of the hippest interiors for a Filipino-themed restaurant. With its quirky and interestingly designed interiors, it is both a feast for the eyes and the taste buds. 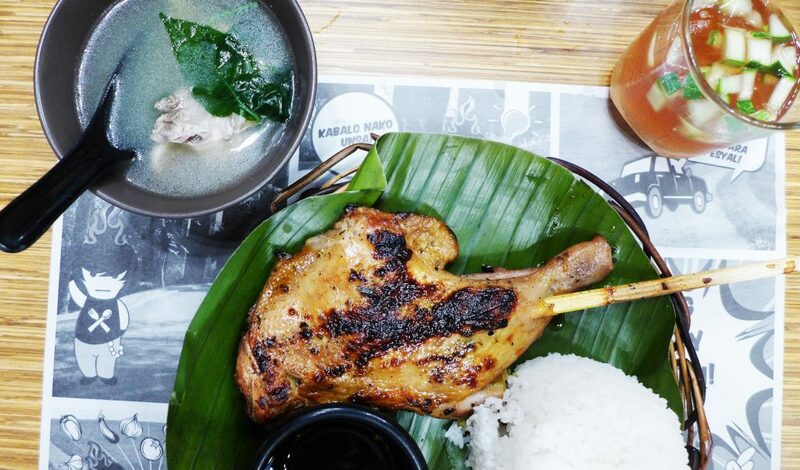 Boy Zugba serves Filipino dishes in generous serving sizes, and all in delectable treats. 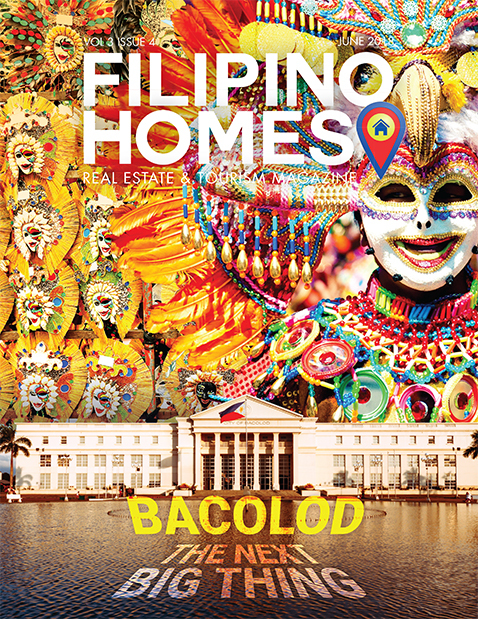 It is the ideal place to bring foreign visitors to experience Filipino dining and warm hospitality over good food. It can be packed during dining hours with families and groups of friends, it is best to come in early to secure your table and seats. 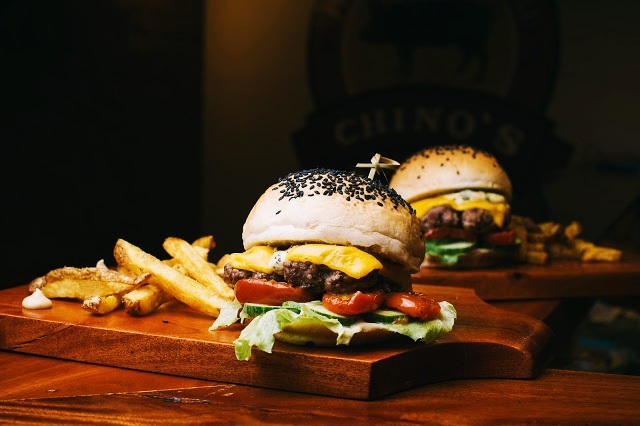 Starting out as a local meat processing business in Cagayan de Oro City, Chino’s Deli made a name for itself, specializing in homemade Meat Deli products. In 2012, they introduced sandwiches using their own meat products which were a local favorite. The market reception was good that they decided to offer fresh sandwiches for people on the go and on the hunt for good food. One of the favorites must be the Spicy Sausage, Tokyo Crib, and the tasty and spicy The Ultimate sandwich. They are also found be a favorite movie goers snacks at Centrio Mall movie house. First introduced in the city of Cagayan de Oro on December 8, 1998, its creators came up with an idea of creating an atmosphere fit for an adventure into the different cuisines of the world. The menu, interior design and service style were created to position the concept midway between fine dining and fast-casual dining. 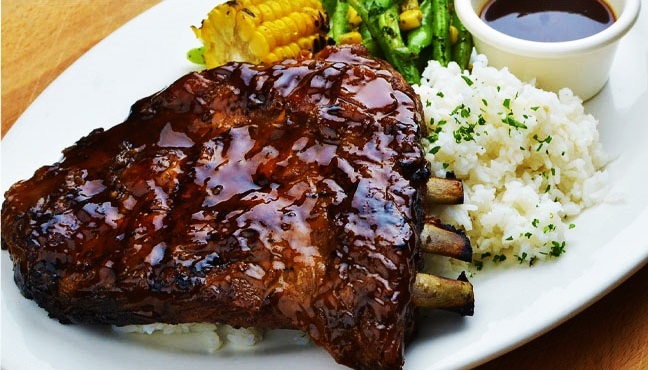 One of their best sellers is the Rack-A-Bye Baby Ribs which is a smoky barbequed premium cut ribs that is tender to the bone, and best paired with their Tiki Waki Chicken Salad, and end it with a sinful Cookies and Caramel Cheesecake. The Fat Monk: Kitchen and Bar is a brightly lit restaurant at the Lifestyle District where people gravitate towards for after work socials. Specializing in Southeast Asian Cuisine, the restaurant is one of the locals favorite and highly recommended for tourists and visitors alike. The restaurant opens at 11AM to 2PM for lunch and and 5PM to 2PM for dinner and social gatherings late in the evening. One of the highlights from their menu is the Crocodile Crispy Pata. Thai Me Up restaurant is owned by a 33-year-old entrepreneur Jan Michael Uy and his wife Margie. It is a free Wi-Fi restaurant, hoping to attract a young and tech-savvy crowd. They serve the usual favorites at Thai-themed restaurants: bagoong rice, guilt-free pomelo salad and tom yang goong or hot and sour prawn soup. However, the best surprise in the menu was the pricing of the various choices. Thai spring rolls is always a great choice wrapped with thin slices of cold and refreshing cucumber. Although traditional sticky rice with mango was tempting, you might also want to try their rich durian cheesecake. A very unique place to enjoy shrimps. Shrimps, clams and crabs is served in a locked plastic bag. Once you open the bag it came in with, the aroma just fills the air, and makes you salivate even more. It comes in steamed in butter, coconut and some chilli. The Shrimps are served hot that went pleasantly well with steamed rice. The restaurant is best for family gastronomic adventures, social gathering with friends, and seafood lovers you can’t get enough of licking their fingers clean from the tasty seafood sauce. 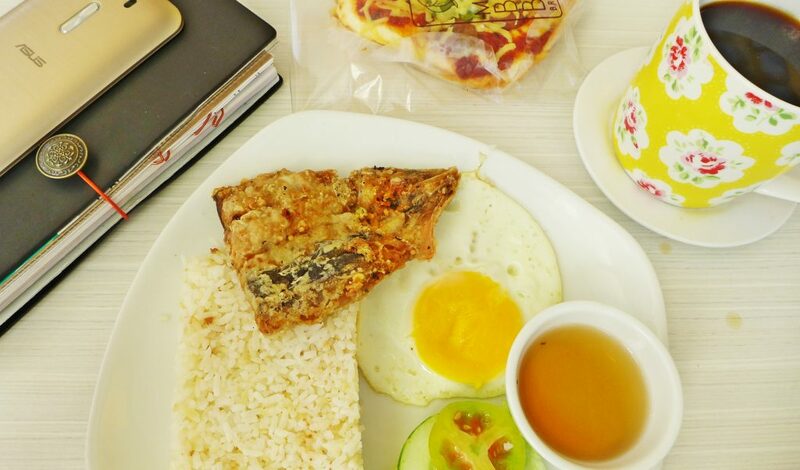 If you’re visiting in Cagayan de Oro City make sure to pen in a these restaurants for you food adventures while in town. If you have you tried any of these restaurants, which one is your favorite and would your most recommended?